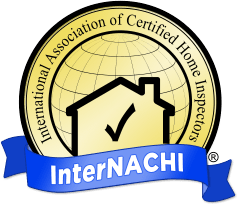 I, Marc Shanley, have been inspecting homes and providing peace of mind to homeowners in Lehigh Valley, Poconos, and New Jersey for over 15 years. As someone who began professional life in construction, I'm also a licensed contractor. My PA Licensed Contractor number is #PA 055751. I know what's involved in fixing the problems I uncover in an inspection, and I'll make sure that your road map is equally clear. 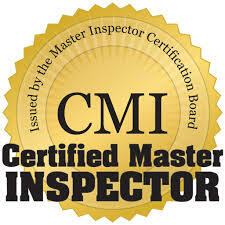 My NJ Home Inspection License # is 24GI00071900. 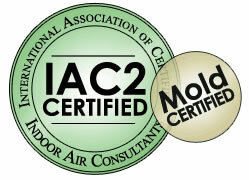 My PA Radon Certification # is 2172. InterNACHI has exacting standards for membership. I'm proud to be a member. 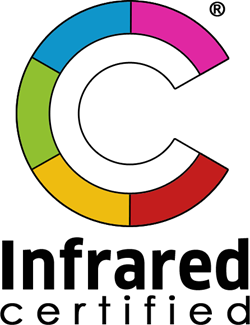 I look forward to inspecting your home and giving you peace of mind. Discover more about Trinity Inspection's services and packages, or contact us today!